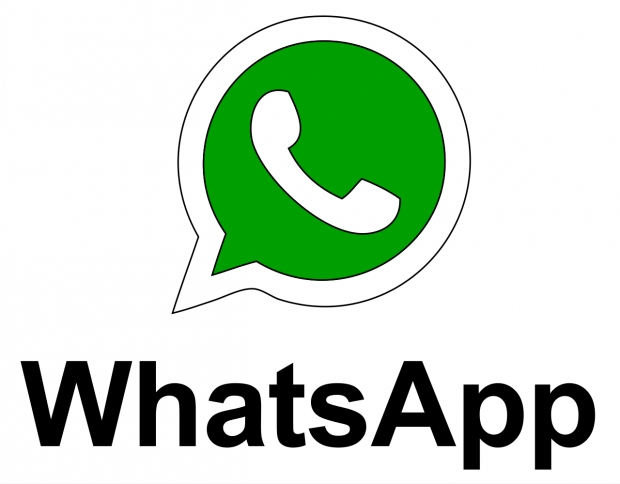 Whatsapp for BlackBerry 10 updated | BlackBerry Blast! Although BlackBerry would prefer all its user use BBM, there are other messaging apps for BlackBerry. WhatsApp is probably the most popular messaging app in the world, and they have recently updated their app for BlackBerry 10. Users should already see an update for Whatsapp in the BlackBerry App World. The latest update brings WhatsApp for BB10 to version 2.11.1167.2. Hit the BlackBerry App World to grab your copy today.